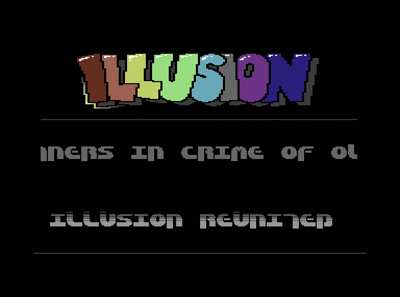 One of my bestEST illusion intros.... Cool parts, great tunes! page created in 0.016638 seconds with 15 queries.